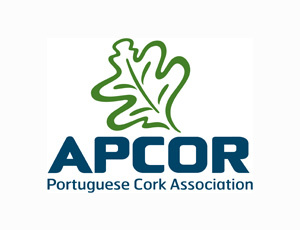 APCOR – the Portuguese Cork Association. 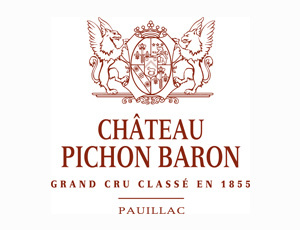 Quinta do Noval (Port) and Pichon Baron (Pauillac). 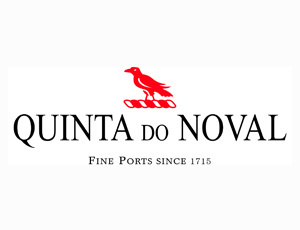 Cork producer Amorim, who also supplied the cork frames for the awards certificates.